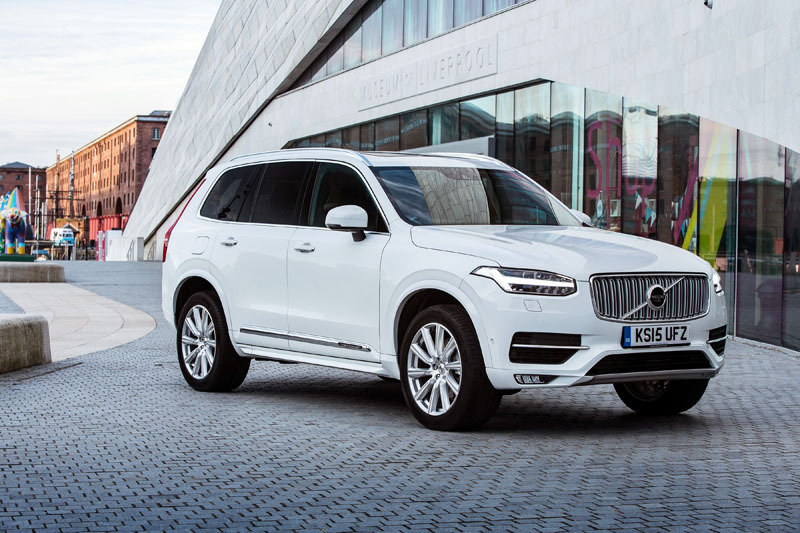 At the launch of the new XC90, we found ourselves concluding that we were witnessing the birth of a golden age for Volvo. 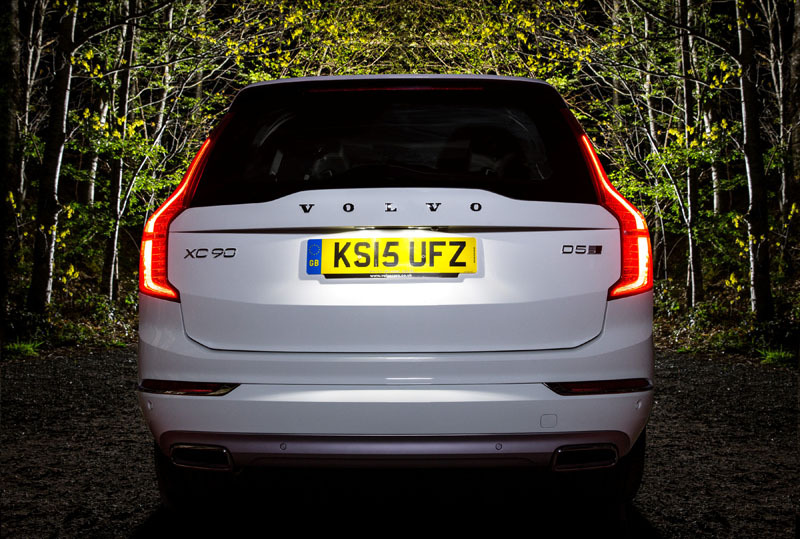 We were right, too, because in just two short years Volvo have given us the S90, V90, V90 Cross Country, XC60 and now, the striking XC40. 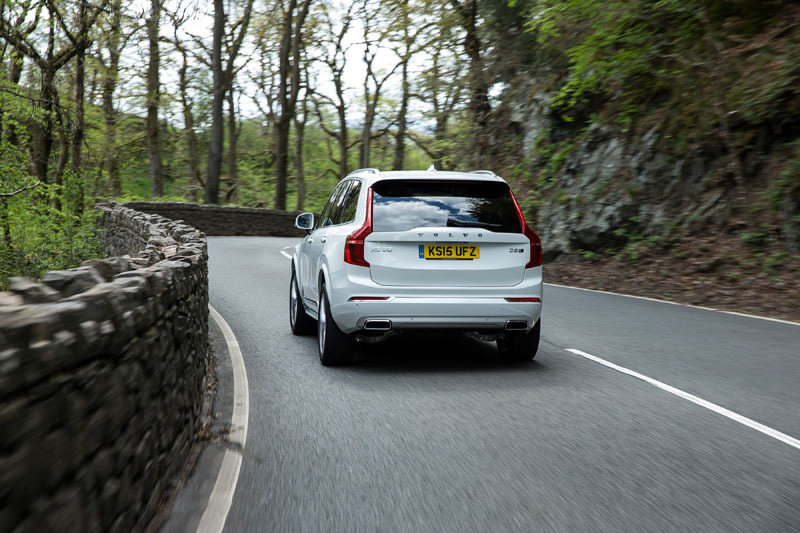 We also made a case for the previous XC90 having done more for road safety than almost any other car in recent history, thanks to its strong safety record and ubiquity on the school run, a trend we felt sure the new model was set to continue. 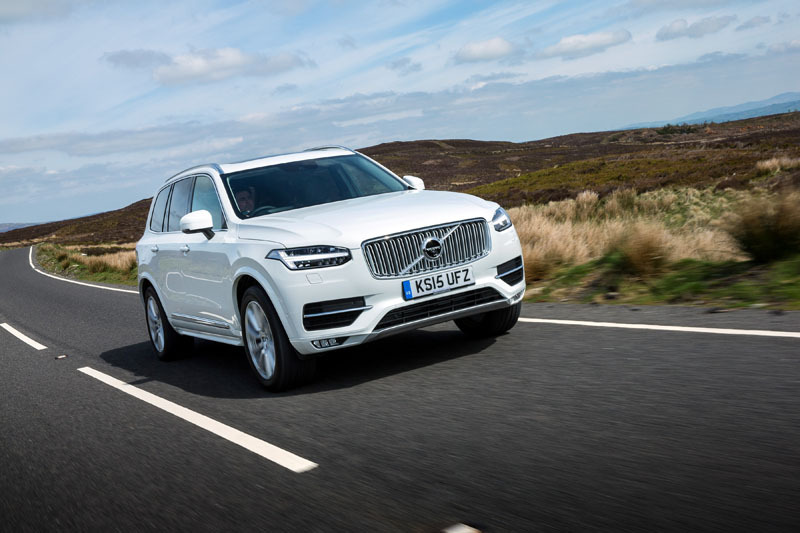 Certainly the sales figures back that up – the new XC90 out-sold its targets to the extent that extra production shifts were needed to keep up with demand. 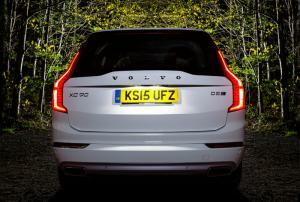 And in the two years since, Volvo has shifted nearly 200,000 units, making it the company’s best-selling model behind the market-beating XC60. 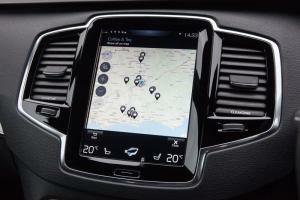 What we weren’t expecting, though, was how well the XC90 would position Volvo as a genuine premium manufacturer. 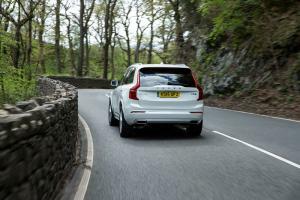 Despite their best efforts, most buyers equated previous Volvo models with those from marques such as Mazda. Now, though, they’re easily the equal of Jaguar Land Rover. 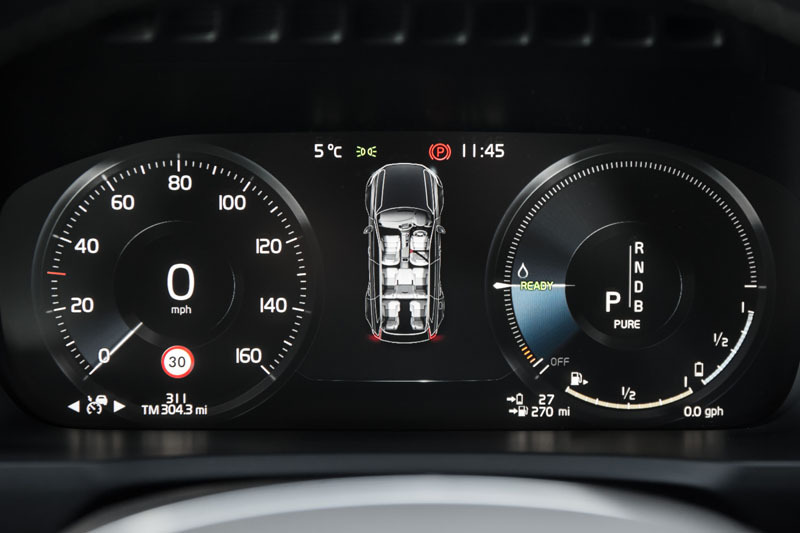 So complete is this transformation that the real surprise lies in just how many buyers opt for the range-topping Inscription model – nearly three-quarters at launch, in fact. Even today, nearly a third of all UK buyers make the same choice, before going on to sprinkle their purchase with, on average, £4,500 of options. 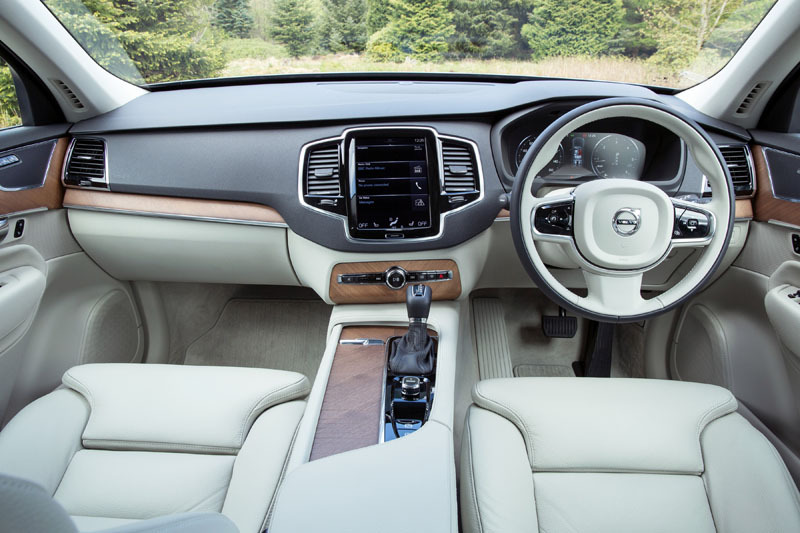 From the sculpted and supportive seats to the sheer feeling of spaciousness, the subtle use of materials from brushed metals to appealing wood inlays, and from the clarity of the instruments to the intuitive use of technology, the 90-series interior continues to be a triumph of Scandinavian design. But Volvo haven’t stood still. 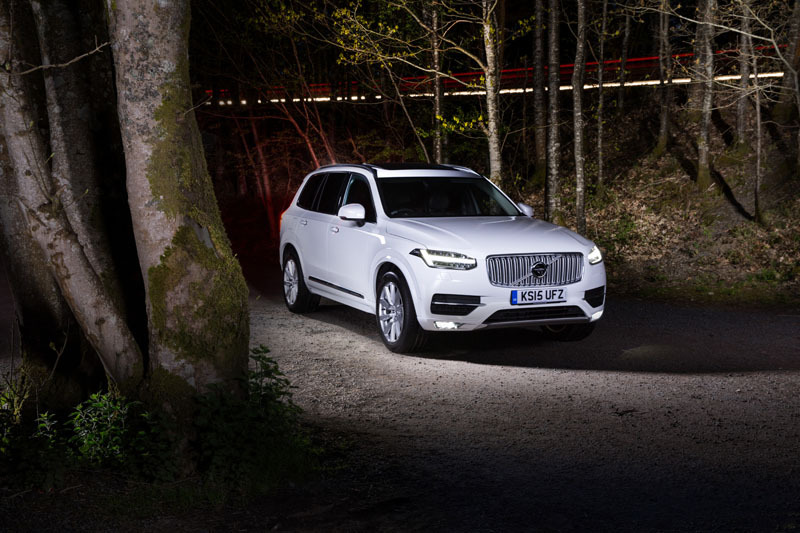 Today’s XC90 benefits from a number of changes made since we first tested it: the D5 diesel now features Volvo’s PowerPulse technology for lag-free acceleration; the Sensus Connect system has been updated to include a few of the functions we noticed were previously missing; and the XC90’s safety features have received an update, among them Pilot Assist that can now steer the vehicle within its lane at up to 80mph. 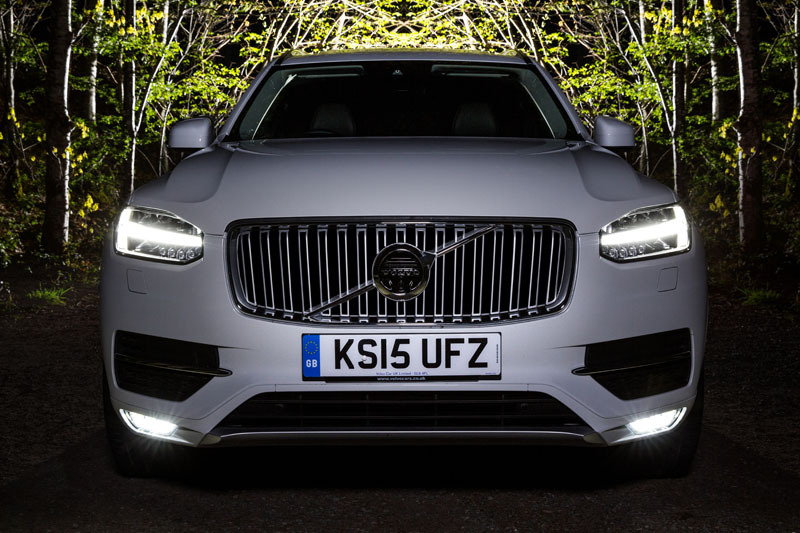 With the top half of the range now refreshed, it seems Volvo has no intention of letting up the pace. 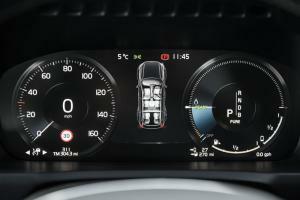 And what the recently-revealed XC40 shows us is that the company is now prepared to be bolder, braver. 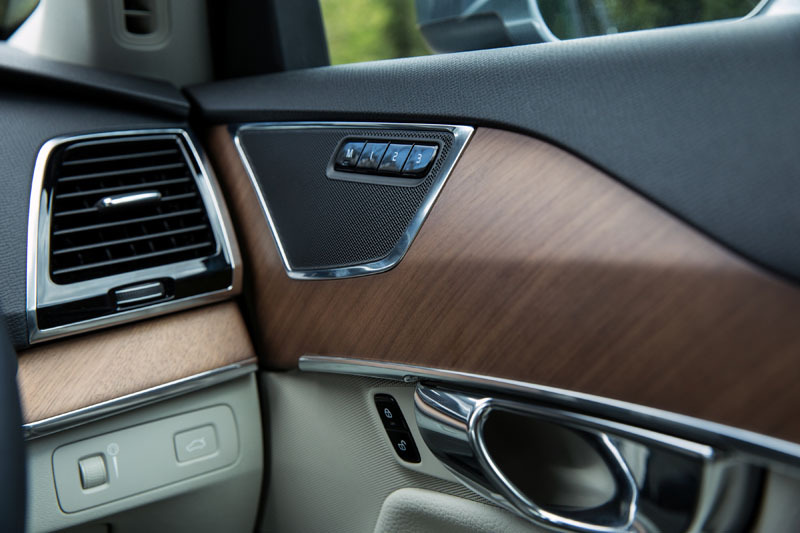 Not just in the car itself, with its clever ideas for storage, packaging, and use of materials, but also in the way it’s sold. Over the years, traditional methods of car buying have been shunned, with the vast majority now relying on PCPs and balloon payments to fund their motoring. 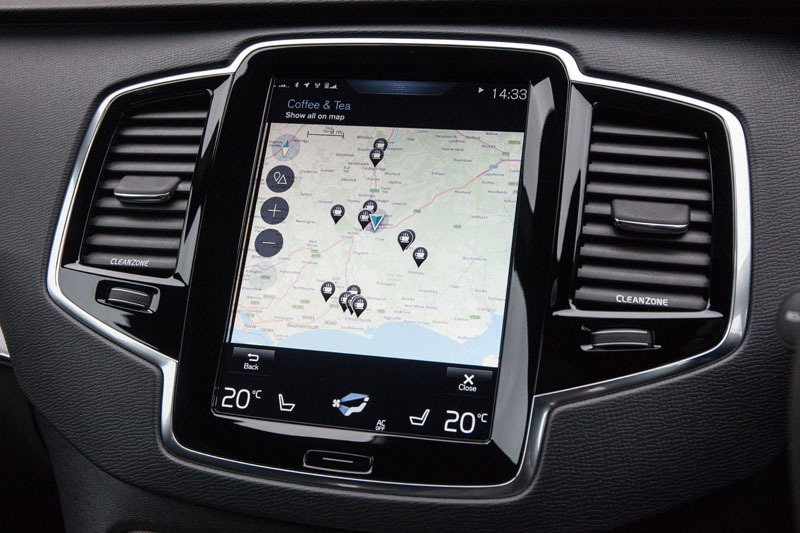 With these routes to car ownership now firmly established, and an entire generation used to buying expensive goods such as mobile phones on a fixed-term contract, the new Care by Volvo package is the next logical step: you don’t so much buy a new Volvo, as subscribe to it instead. 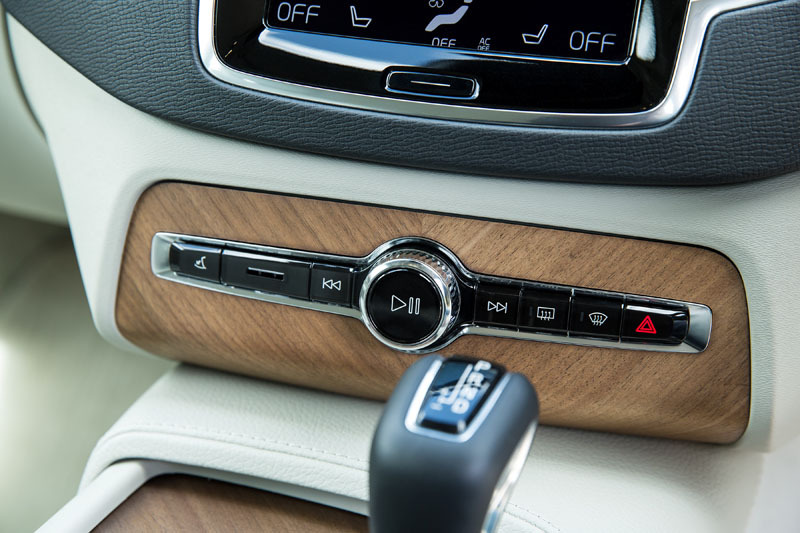 And remember, Volvo beat everyone with their commitment to include an electrified option in every new model, forcing other manufacturers into a flurry of copycat announcements. These are certainly not the decisions of a timid company, afraid to innovate. Back in 2010 when Ford off-loaded what they saw as a problem child to the Chinese, some expected Volvo to repeat fellow-Swede Saab’s journey into oblivion. Instead, Geely’s arm’s-length stewardship has become something of a poster child for foreign investment.